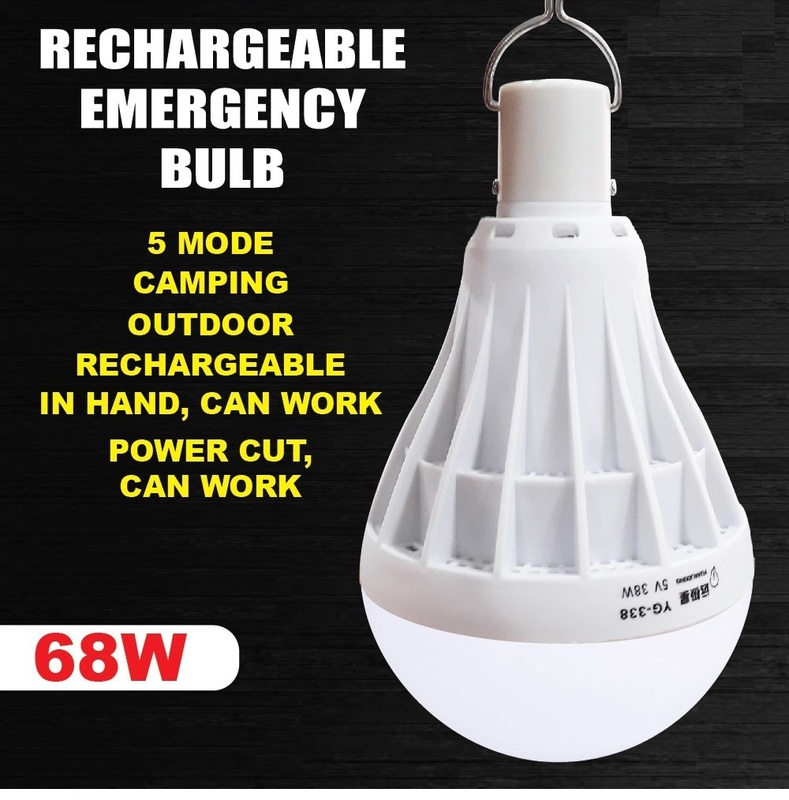 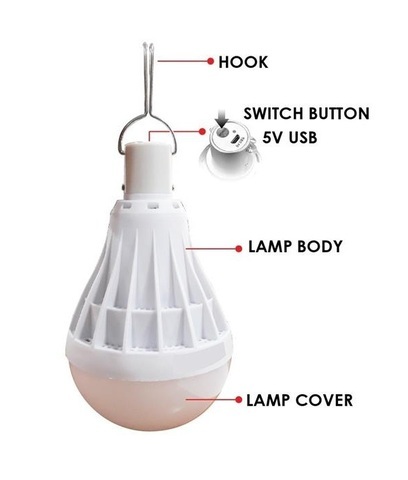 Professional 68W USB Rechargeable Portable Led Light Bulb..
.Intelligent mobile charging bulb. 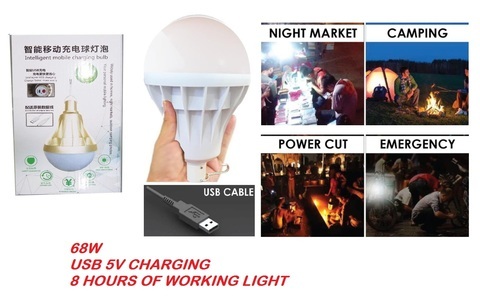 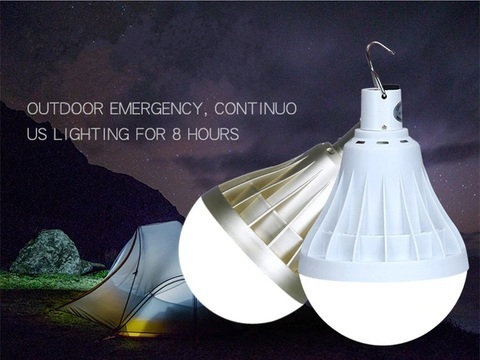 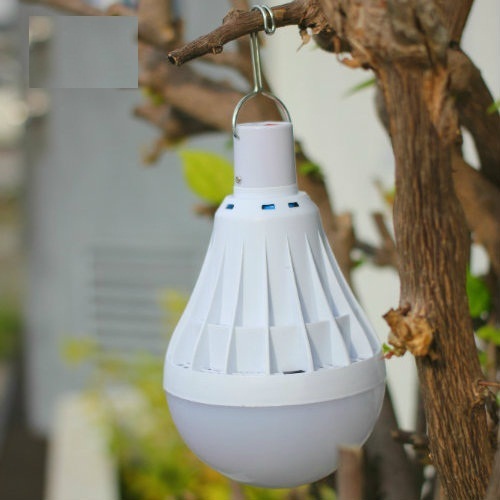 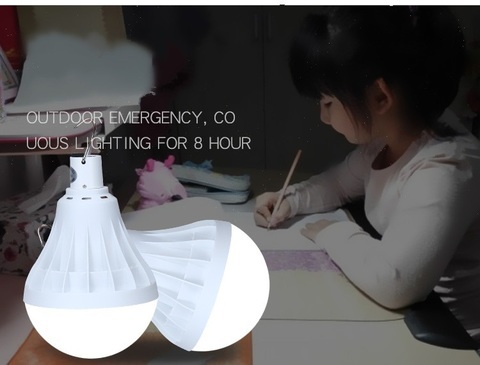 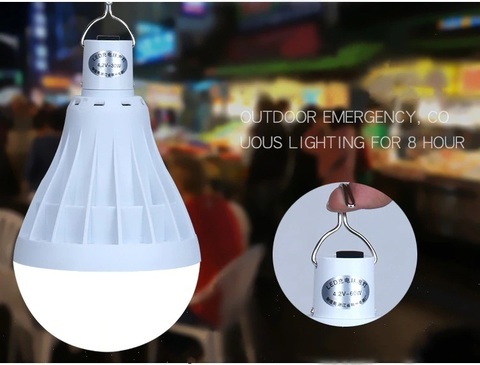 Widely used in homes, night markets, outdoor camping and etc. 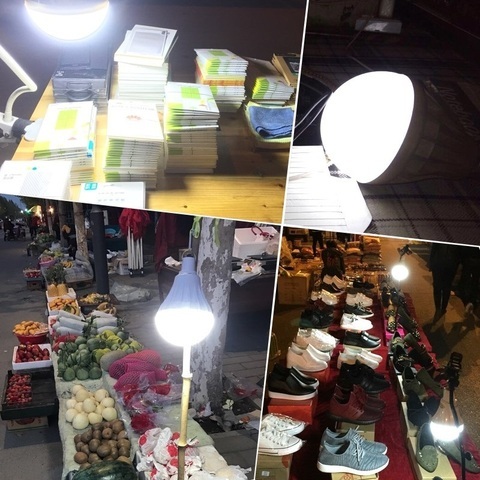 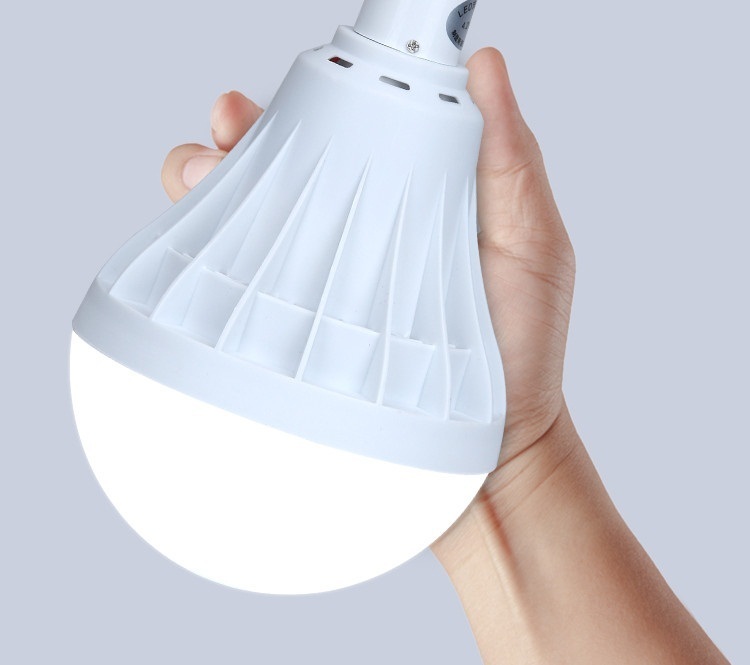 .Imported high brightness SMD LED lamp as light source, high energy saving more energy saving, security and stability of long life, do not contain harmful substance such as lead, mercury, green environmental protection, no radiation, no ultraviolet ray, comprehensive care for your health. 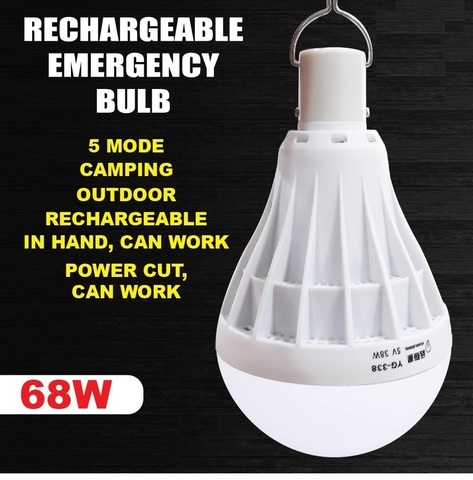 .Five mode dimming, to meet your different needs for the light source lightning, home furnishing, night camping distress signal. 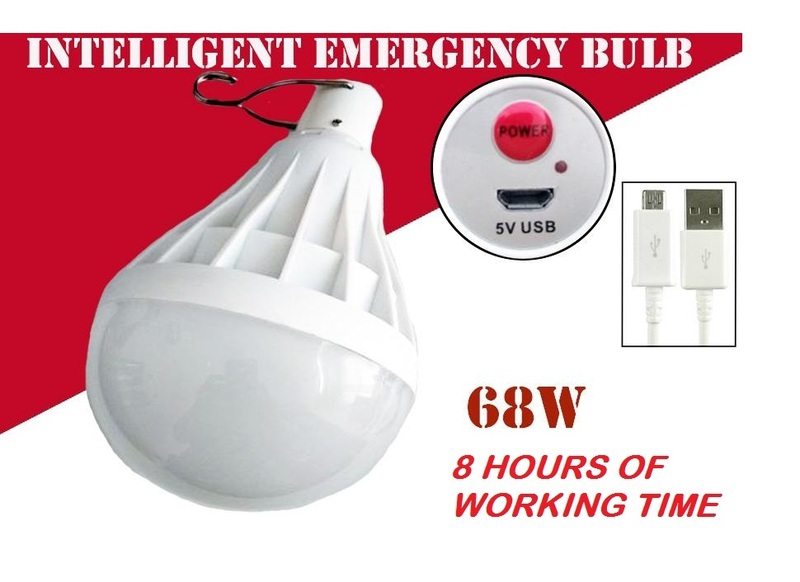 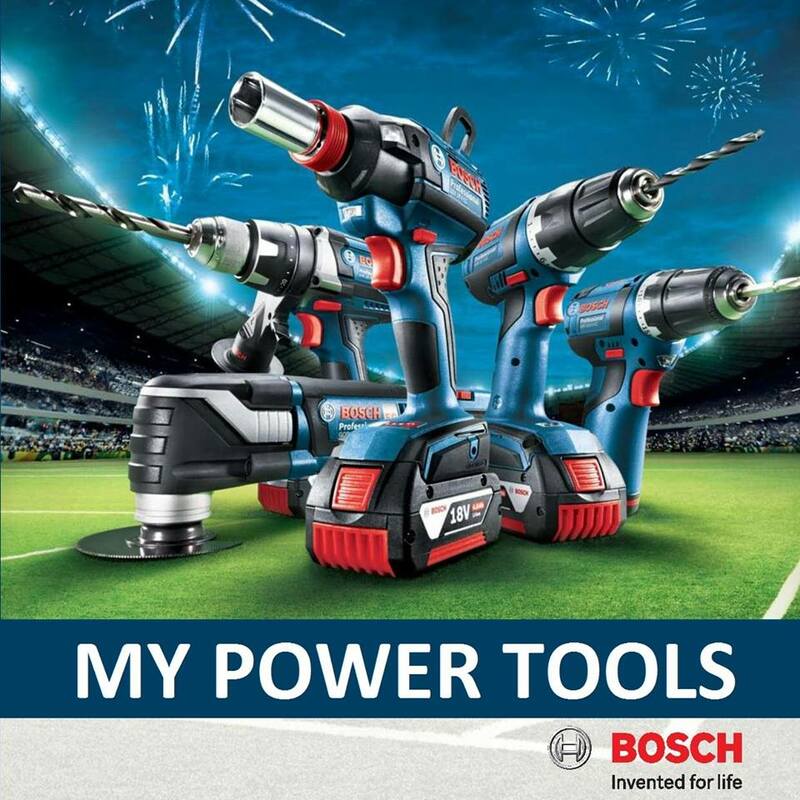 .Easy to carry, can be fixed anywhere, suitable for any place that needs of lightning.